Are you ready to Discover Rio ? Now put on your walking shoes....and follow me please . We will explore Downtown by foot and discover the fascinating legends and stories that guard the city’s past . See parts of Rio that tour buses don’t take you to! 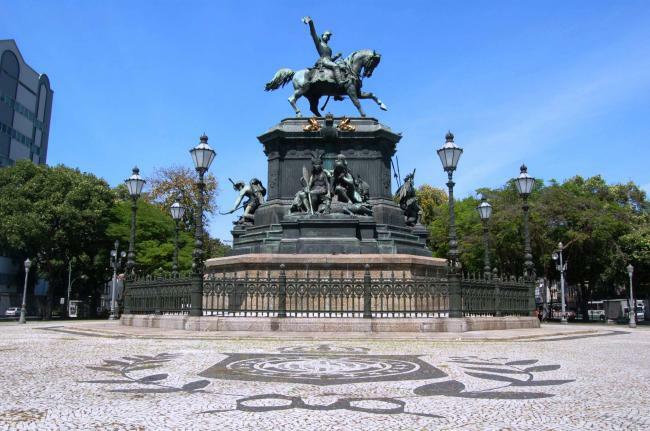 Sightsee Rio de Janeiro and travel through the eclectic history of Brazil! The drive from the South Zone towards the Centre is quite spectacular with views of Sugar Loaf, the Christ Statue and the Guanabara bay. 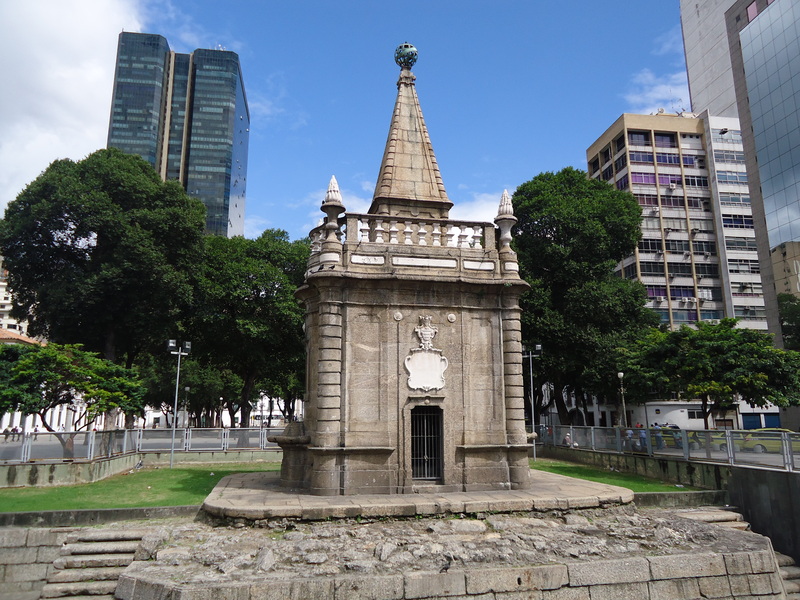 As you approach the centre, you pass the Marina da Glória on your right and, on the left, you can see the simple chapel of Nossa Senhora da Gloria do Outeiro beautifully situated up on the hill Downtown or Centro, as it is popularly known, can be considered the developmental hub of Rio de Janeiro, as it served as the crux for the city’s development. Downtown Rio is about 20 to 25 minutes from the Southside of the city. The downtown area is where the 400-year-old city started to grow and is nowadays a very busy trade centre. Despite this hectic movement, you can discover the most interesting places, combining baroque and modern architecture, little cafes, and pedestrian streets.Downtown houses the majority of businesses so it is also known for being the financial heart of the city. 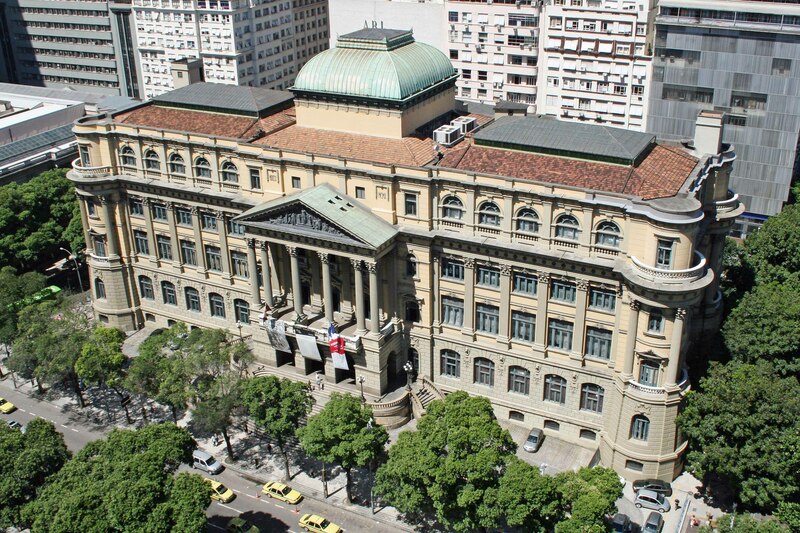 Rio’s rich history is portrayed in various buildings and museums throughout the neighborhood. Downtown has a lot to offer the discerning traveler right from its cultural centers to its cathedrals and high quality restaurants. 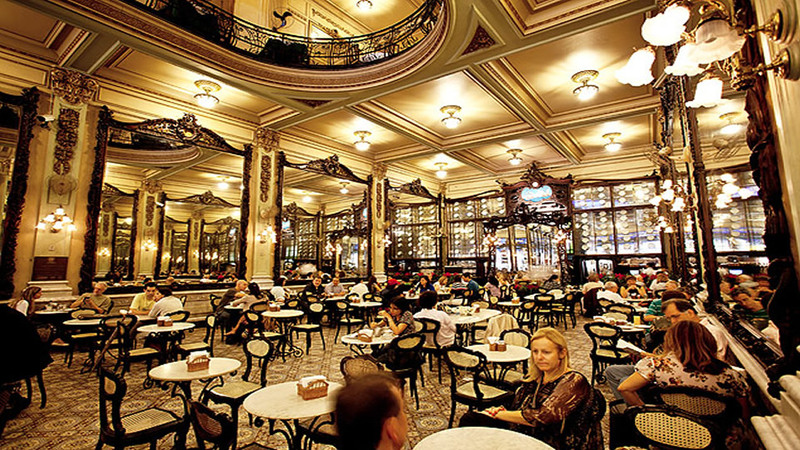 No visit to Rio can be complete without a trip downtown, so make sure you have it in your travel itinerary. 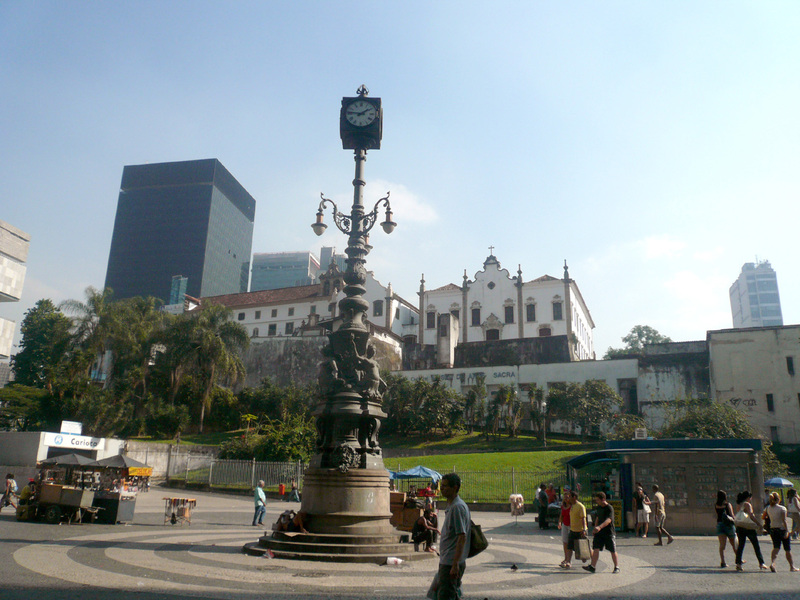 The walk includes a visit to many interesting points, such as the São Bento Monastery, Praça XV de Novembro, the "Travessa do Mercado", Municipal Theatre ( from outside ) , Cinelândia Square , Imperial Palace, Ouvidor (the listeners) Street and Gonçalves Dias Street with the traditional Colombo Coffee Shop where you have the opportunity to try one of the delicious pastries and drink a real brasilian coffe . 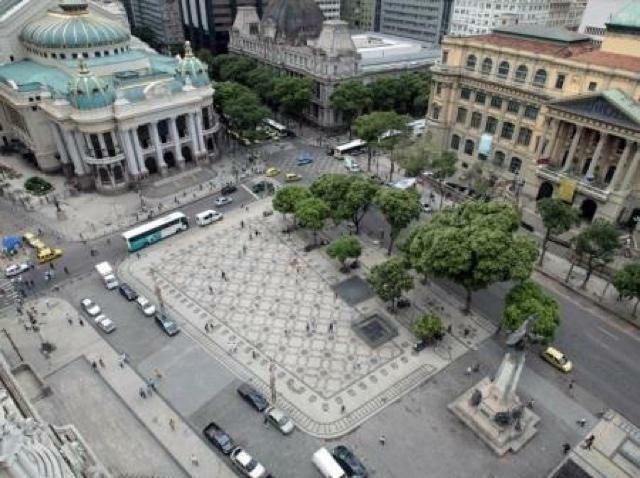 The walk continues on the Carioca Square up to the Metropolitan Cathedral where we will get our private car and we will go back to your Hotel.